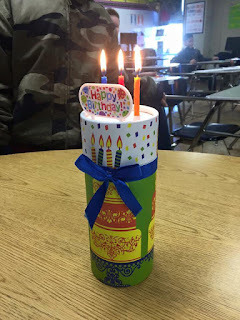 I love it when we have a birthday in my class because it's a great opportunity to practice tons of life skills! Whenever we have a birthday to celebrate, we plan a party. This is usually pretty low-key (because I usually don't think of it until the day of) but awesome just the same and my students love it! Food: We go to the kitchen and see if there is a cake mix we can cook (It's always good to have a few cake mixes and cans of frosting on hand. We would then cook in the morning, decorate and eat in the afternoon). If you don't have time or access to an oven, another fun birthday snack is frosting on graham crackers and the students can add sprinkles! We have also made quick and easy snacks, such as microwavable popcorn. Decorations: I have students draw pictures on the white board. If we have streamers and balloons available we will put up some of those as well. Music: I have a student pull up "Happy Birthday" videos on YouTube. If the students has a specific interest, such as cats for example, then we would search "happy birthday cats". You can usually find something for just about anything. Make sure you have your filter on though!!! Then we usually let the birthday student pick which one they want to play. This is great, especially if you have a bunch of students who do not sing...and you don't want to be singing Happy Birthday by yourself! Cards: This is quite possibly my favorite life skill. It works on writing, but in a super fun and sneaky way! 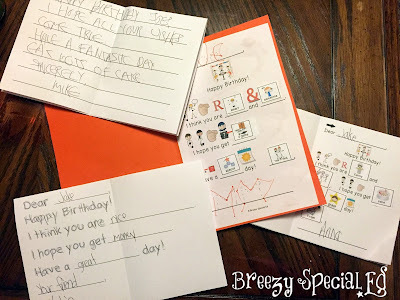 For each birthday I would print out a bunch of cards, type up a bunch of symbols, write examples on the board, and honestly, it got to be a lot of prep work every time. 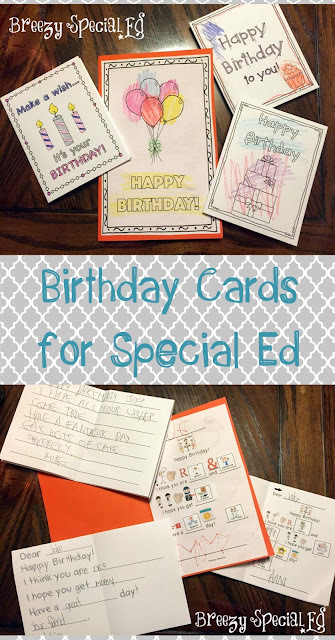 So I created this birthday card set with SEVEN different levels included in order to reach the unique needs of all of my students. Each card is designed so that students can add their own unique thoughts to the card. Student who use symbol support will choose between 5-6 symbols to complete their sentences as seen below. Students who trace can use the symbol options and either glue the symbols, copy the word from the symbol, or come up with their own ideas. And students who can copy can mix and match from three different birthday messages, also including sentence starters for them to complete. 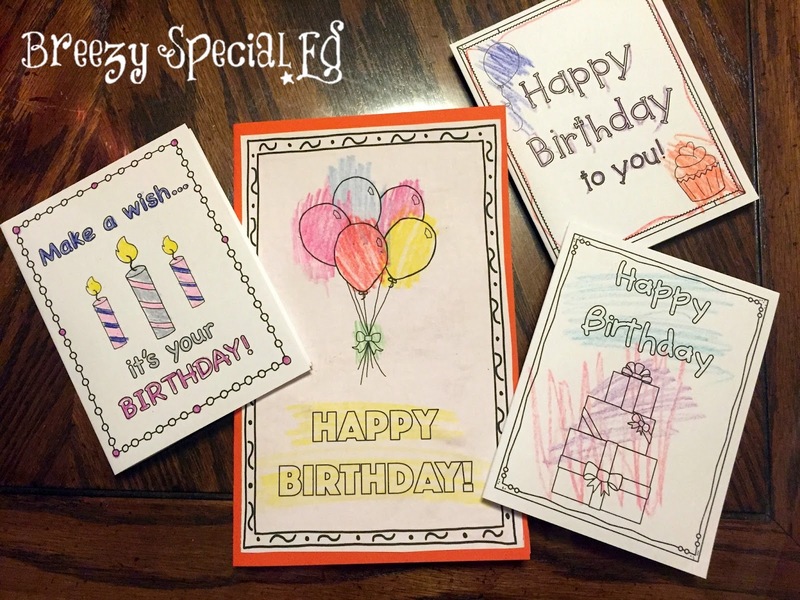 If you are familiar with my leveled journals, these cards follow the same basic levels of symbol support, tracing, and copying/writing. You can check out these birthday cards here. Surprise! For students who can handle it, we like to throw in the element of surprise as well. We send the student out on an errand (with a staff member) and then we get everything ready. My aide and I text so that we know when the student is coming back to the room, and then we have everyone "hide" and get ready to say "surprise"! I usually pass out pom-poms, noisemakers, and bubbles as well. The kids usually have a lot of fun with this. I make the fact that it is "secret" a pretty big deal and they love whispering and hiding! Birthday Tin: This idea came from a reader and fellow special education teacher, Amy, and I absolutely love it! 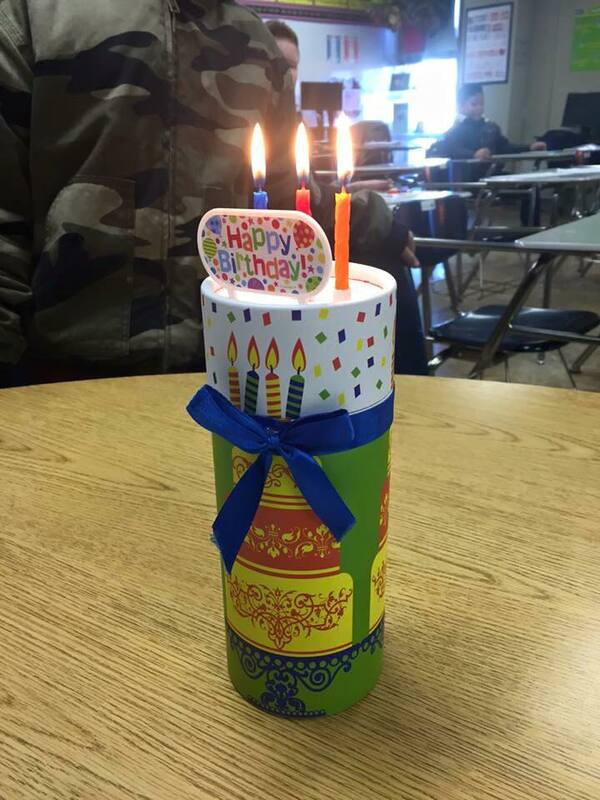 "I have a birthday cake (a decorated tin can full of Hershey kisses) that has real candles glued in top. I light the candles we sing happy birthday then everyone gets a birthday kiss from the tin. The birthday boy or girl gets a rubber bracelet, pencil and eraser. 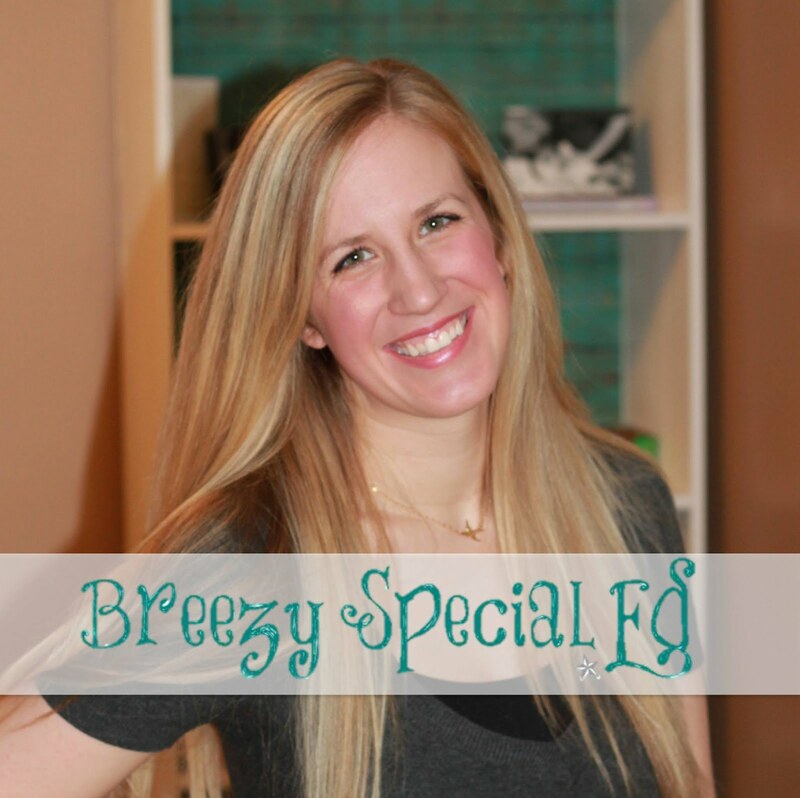 It's quick but makes them feel super special!" I hope that gave you some good ideas. 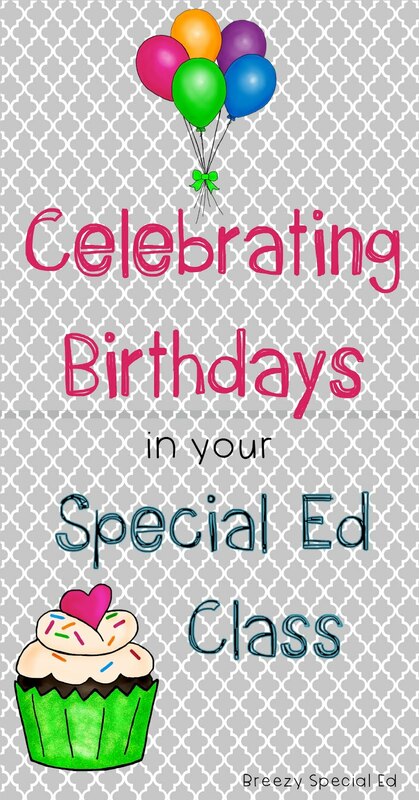 Remember, you can grab the set of birthday cards here and be prepared to celebrate the next birthday in your classroom! 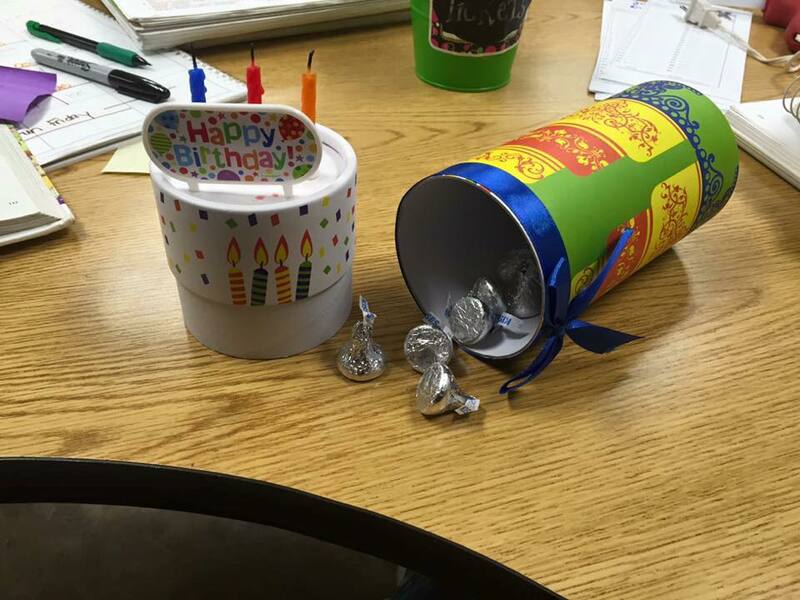 How else do you celebrate student's birthdays in your classroom? love the birthday tin idea ..though I'm surprised you're allowed to light candles. I think I'll make something similar in my room. Very cute! We also cook for birthdays and throw parties and try to invite other kids from the building to join.